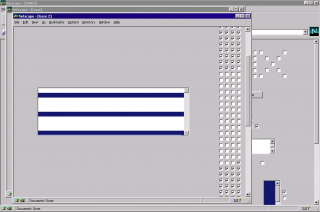 FloodNet was a conceptual artwork and a tool for online collective action. 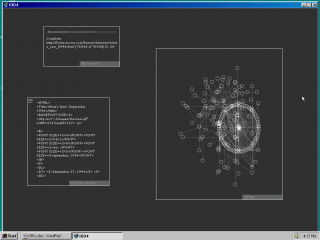 Developed by the collective Electronic Disturbance Theater (EDT), it took the form of a Java applet that allowed users to send useless requests or personalized messages to a remote web server in a coordinated fashion, thereby slowing it down and filling its error logs with words of protest and gibberish—a kind of virtual sit-in. "THE NEW YORK ZAPATISTAS ARE URGING PEOPLE AROUND THE WORLD TO SEND A POWERFUL MESSAGE TO THE MEXICAN GOVERNMENT BY COMMITTING ELECTRONIC CIVIL DISOBEDIENCE." On January 1, 1994, the day NAFTA went into effect, the Zapatista uprising began in Chiapas, Mexico. Taking over civic buildings in rural areas throughout the state, the rebels published powerful missives, which circulated in listservs and bulletin boards on the early internet. 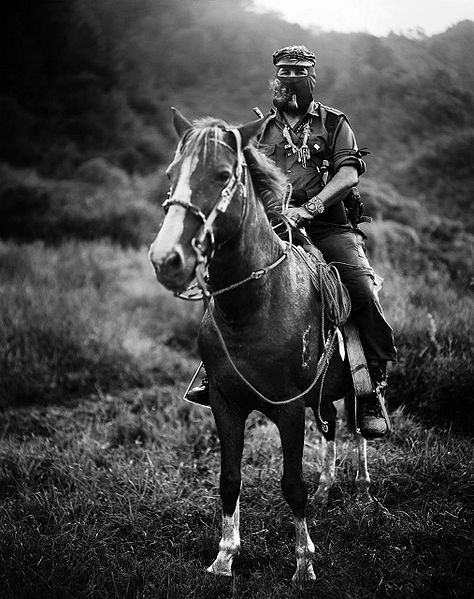 Subcomandante Marcos, the spokesman of the Ejército Zapatista de Liberación Nacional, in 1996. Photograph: Jose Villa. Facing powerful enemies in the Mexican government and the corporate sector, the Zapatistas forged a network of allies around the world. 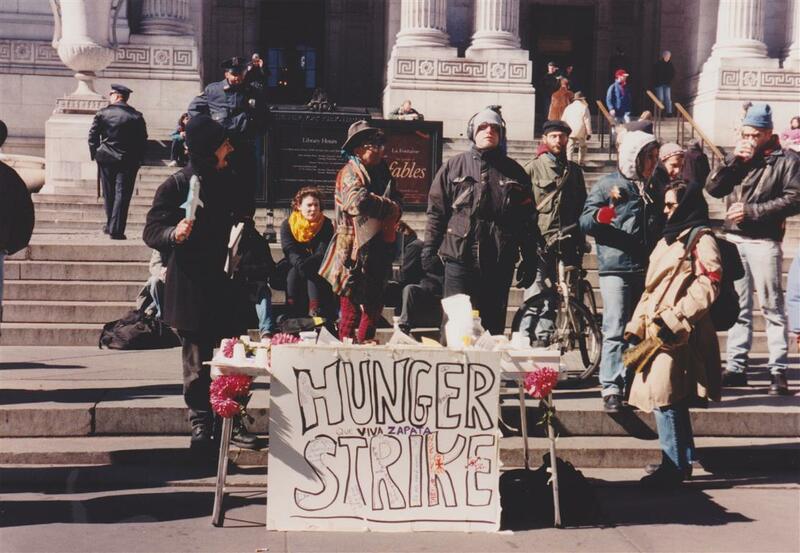 Days after the uprising began, a group including artist Ricardo Dominguez formed in the basement of ABC No Rio cultural center in downtown Manhattan. In Austin, Texas, supporters set up Chiapas listservs, which attracted subscribers such as media activist and scholar Stefan Wray. 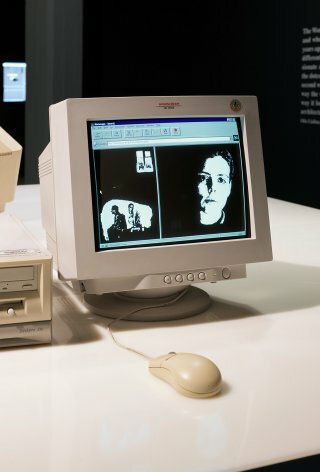 In 1997, Dominguez and Wray began collaborating with artists Carmin Karasic and Brett Stalbaum under the name Electronic Disturbance Theater. 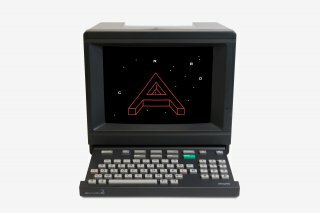 Their aim was to practice electronic civil disobedience in solidarity with the Zapatistas, recognizing that political action was needed both online and off. Read "Tactical Poetics" by Aria Dean on Rhizome. They developed FloodNet, a kind of browser-based online sit-in. 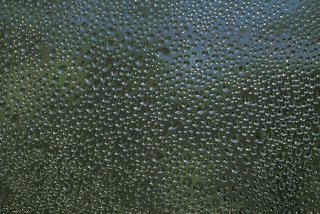 Users visiting the FloodNet page activated a Java applet that reloaded a target website repeatedly in an HTML frame, thereby slowing it down with excess traffic. 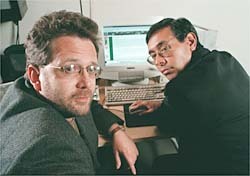 Stefan Wray and Ricardo Dominguez in 1998. 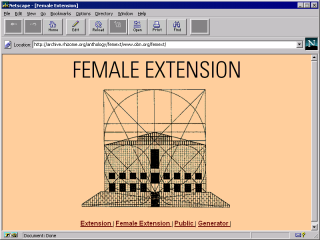 In April 1998, EDT circulated a message to hundreds of email addresses inviting them to take part in the sit in. 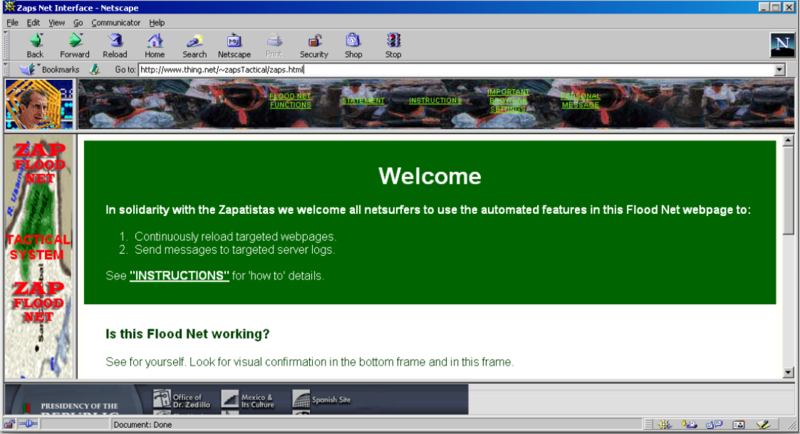 "IN SOLIDARITY WITH THE ZAPATISTAS WE CALL ON ALL NETSURFERS TO USE THE AUTOMATED FEATURES OF FLOODNET…ON THE 10TH OF APRIL FOR 24 HOURS." 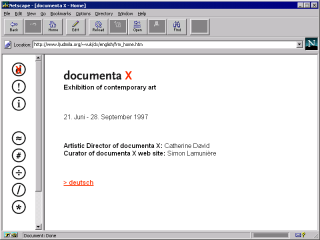 Screenshot of FloodNet web page from the April 10, 1998 action. 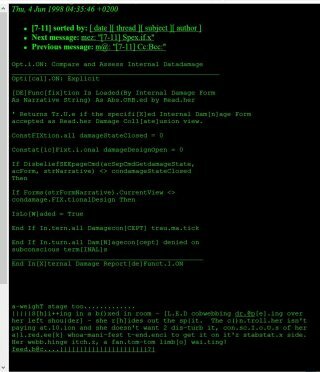 Using the "personal message" feature, FloodNet also allowed visitors to bombard remote servers with political messages or gibberish. Their message would be requested as a URL. 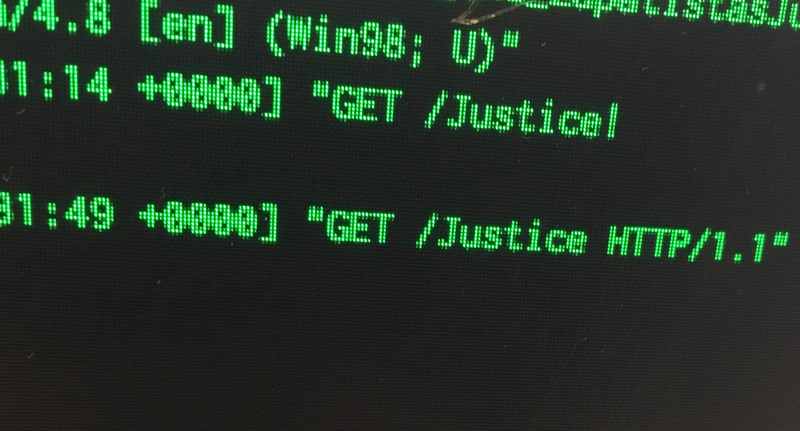 If their message was, for example, “justice,” the user would see an error message such as, “justice not found.” Meanwhile, the remote server would duly record the malformed URL in its log file. Server log showing error messages logged from user messages sent via FloodNet recreation (2016). Initially just an experiment, the project gained widespread attention. Further actions were planned throughout 1998. An action in September delivered an esimated 600,000 requests per minute to websites of the Pentagon, the Mexican government, and the Frankfurt Stock Exchange. 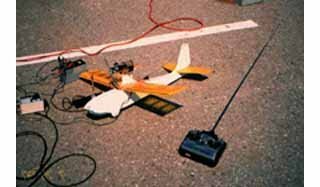 A FloodNet “developer’s kit” was released on New Year’s Day, 1999, allowing others to create their own actions. 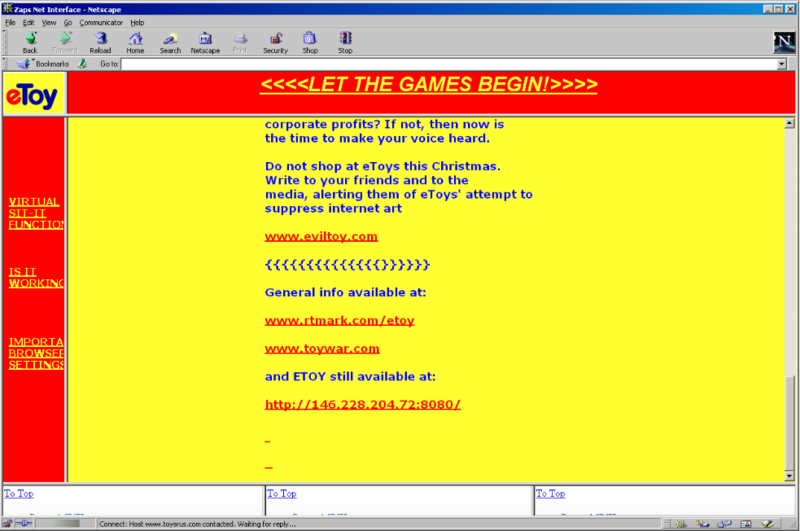 The tool was also pressed into service as part of the attacks coordinated by art collective etoy on etoys.com during the ToyWar performance (1999). 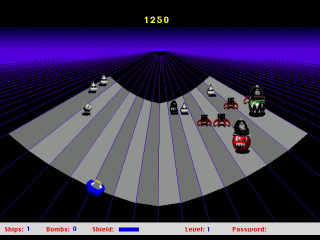 Screenshot of web page created for FloodNet action as part of ToyWar (1999). 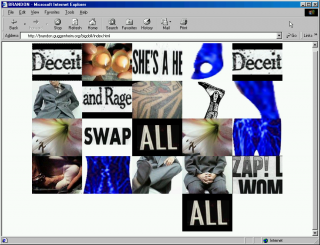 At once a concrete political action, a collective symbolic observance, and an absurdist intervention into the infrastructure of the net, FloodNet exemplified the potency of artistic gestures in the context of online activism. 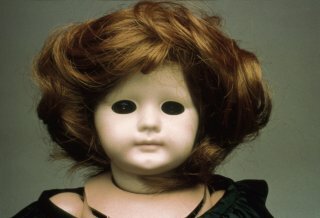 The Electronic Disturbance Theater (EDT) 1.0 was founded by Ricardo Dominguez, Carmin Karasic, Brett Stalbaum, and Stefan Wray in 1997. 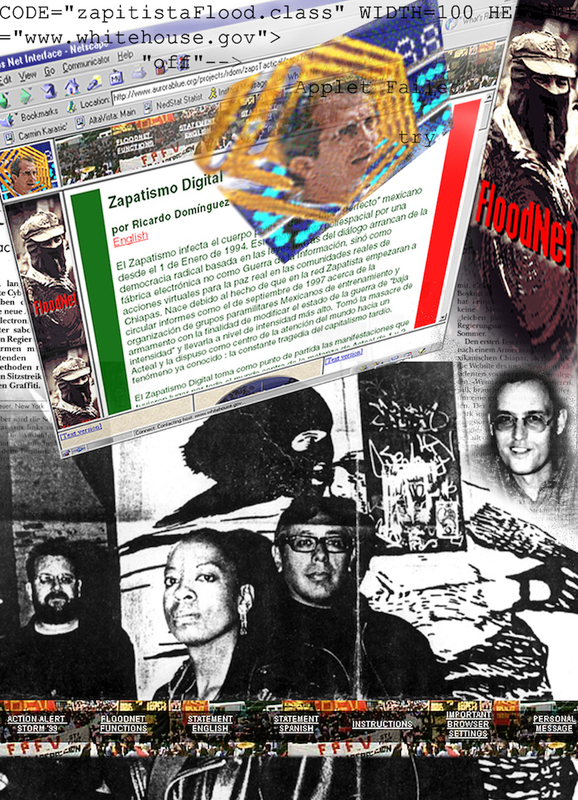 EDT 1.0 has since mutated into EDT 2.0, whose more recent projects include the Transborder Immigrant Tool, which has received notable international acclaim, including an award from Cultural Contact, Endowment for Culture Mexico-U.S.’s “Transnational Communities Award” in 2007, and two Transborder Awards from the University of California, San Diego’s Center for the Humanities.